Starting yesterday, we have no more classes. Yehey! Summer vacation here we come but unfortunately, we have no summer plans yet. Waah! Sayang! #teambahay lang peg namin ngayon. Anyway, since summer is near and I know that you are looking for summer getaway, why not check my Facebook page because since March 1, I was sharing “Summer Getaway Ideas” that you can visit. Since last month, there was a sudden increase of page views on my Batangas Resort posts so to add more options, let me share with you our Valentine Getaway last month at Pico De Loro Beach & Country Club. 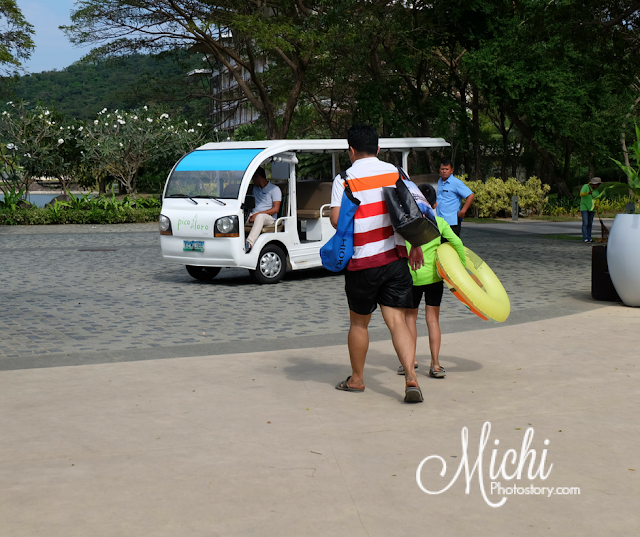 Hamilo Coast Pico de Loro is a Beach and Country Club, before only members can visit this beach resort but now anyone can visit this country club. 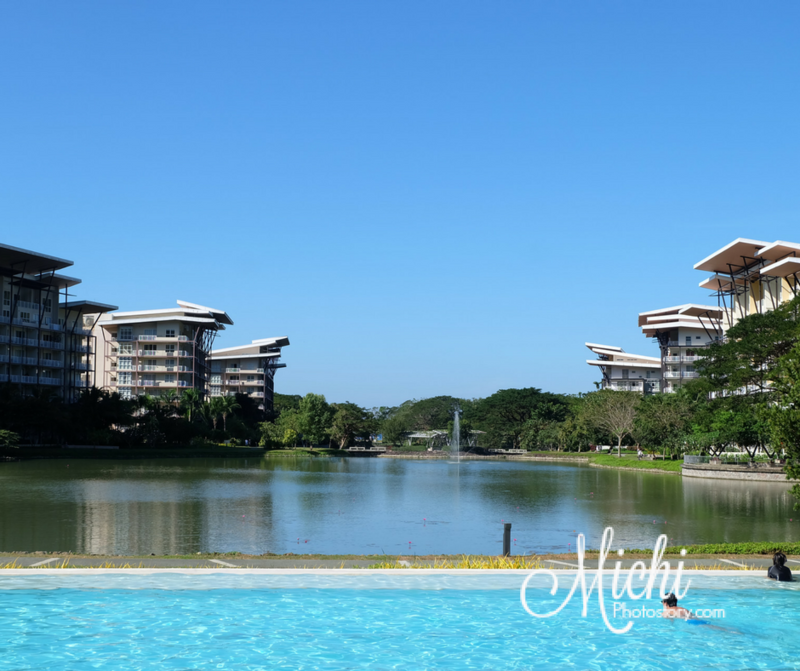 Non-members can enjoy this country club by renting a condominium or staying at Pico Sands Hotel. So it depends on your preference and budget but we chose Pico Sands Hotel. I wanted to visit this resort so four years ago, I've made an inquiry but when I read their reply. 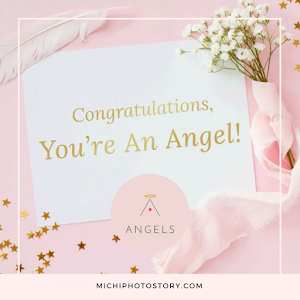 “Please be advised that a Mandatory Consumable Credit per room of Php3,000.00 for the first night, and Php2,000.00 for the succeeding nights will be collected upon check in at the hotel. I dislike the idea of mandatory consumable credit because I’m forced to spend P3000 para hindi lang masayang yung binayad ko so in short, I did not pursue my booking. So when my husband suggested this resort last month, I was hesitant so I just told him “Bahala ka na”. My husband called the resort to reserve the room and he sent me the confirmation email. 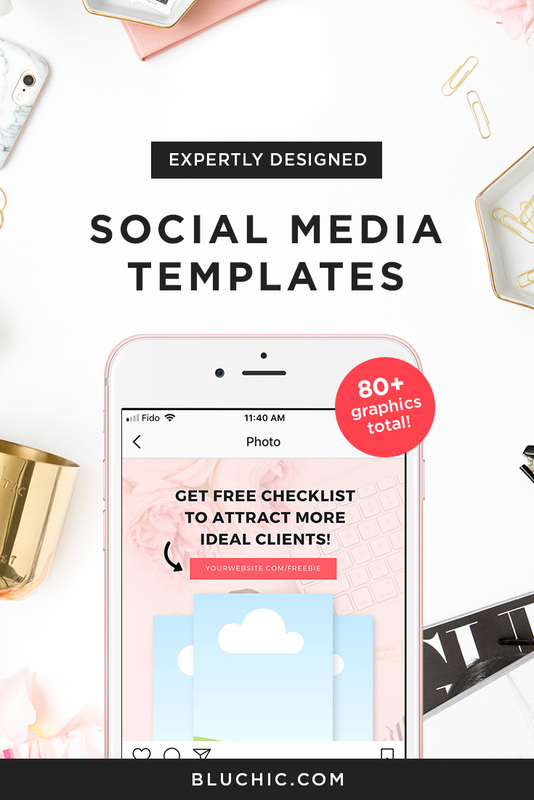 Tip: Make sure that you have an idea of their rate because when my husband called, they gave him a higher rate so my husband mentioned the rate on their website. The staff checked again and then they offered us the promo rate that was published on their website, I think less P1200. Our booking was non-cancellable/amenable kasi nga naman, we booked day before our trip. I read the confirmation email and “NO MORE MANDATORY CONSUMABLE CREDIT”. Yey, I did not know when pa nabago but I was glad that there is no more mandatory consumable credit. Fast forward to our trip, we left after breakfast to avoid the traffic. 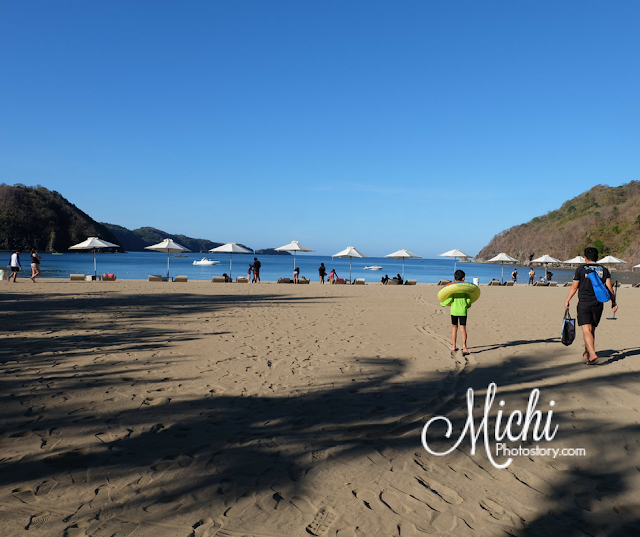 Check our video here so you will have a glimpse of Hamilo Coast Pico De Loro. 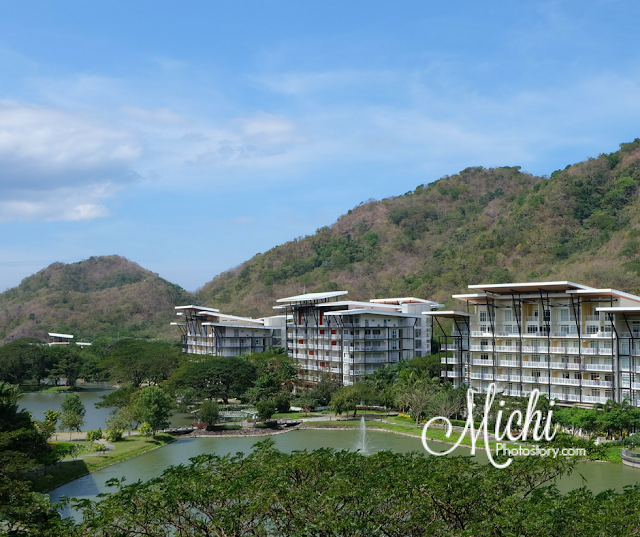 Pico Sands Hotel is located in the tropical Paradise of Pico De Loro Cove. 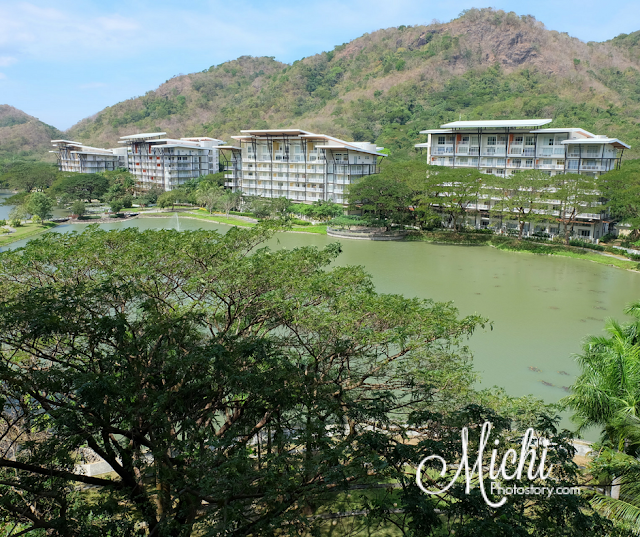 It is really near the Mount Pico De Loro, actually we climbed this mountain when I was in college. 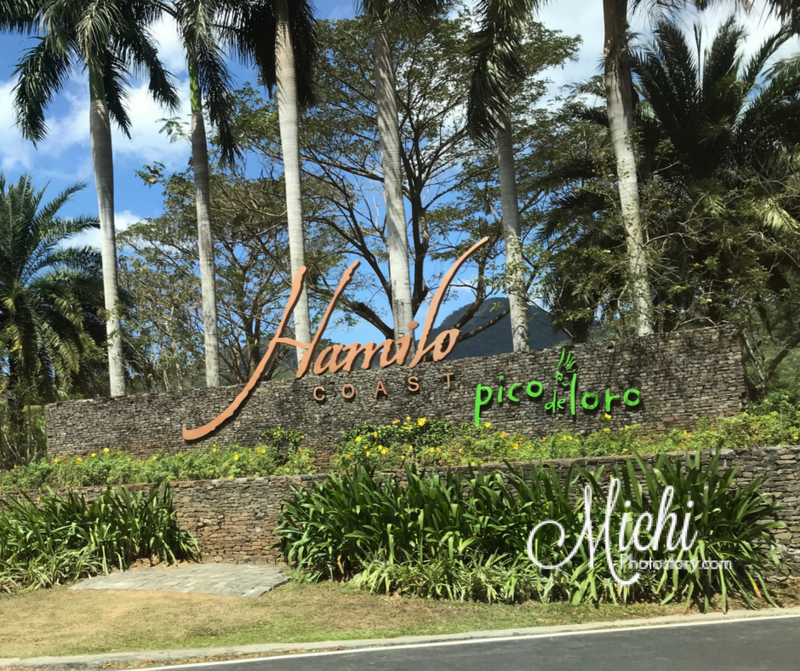 The Hamilo Coast Pico De Loro property is so huge, in fact, from the gate, it took us 7 minutes drive before reaching the hotel. So I was wondering kung paano makakapasok kung commuters lang ang guests. The guard gave us a “Guest Arrival Form” that we need to present upon check-in. It was past 10AM and the lobby was packed with people so I was expecting na fully booked sila. My husband gave the form and he was advised about the P1000 incidental deposit. Check-in time is 2PM so our room was not ready yet. They offered a room upgrade for a fee which my husband agreed para daw mas maganda view namin, from 2nd floor namoved kami sa 6th floor. We were given the key card, guide map and wrist tag that we need to wear while inside the resort. I noticed that there are different colors of wrist tag, for Pico Sands Hotel, white wrist tag. Let us have a room tour. The room is well-lit, in short maaliwalas siya. We have two double beds, cabinet, television, coffee and tea area and veranda. 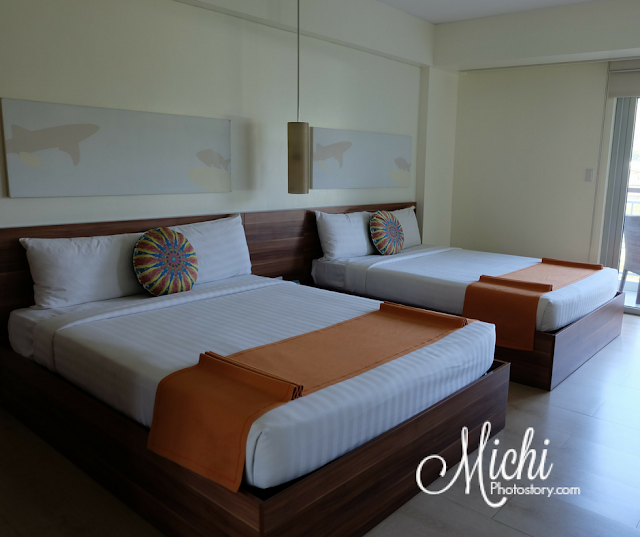 Parang Taal Vista Hotel lang yung bed; well they are both under SM hotels naman kasi. This is our Lagoon view, binayaran namin yan kaya namnamin. Hehehe! The view is really nice naman, masarap magmumuni at the veranda. The bathroom has no bathtub. There are two beach towels inside the bathroom which you can bring with you to the pool or beach. The room is still looks nice but there are signs already that it is old and maintenance is needed. They need to replace the door kasi may crack na. 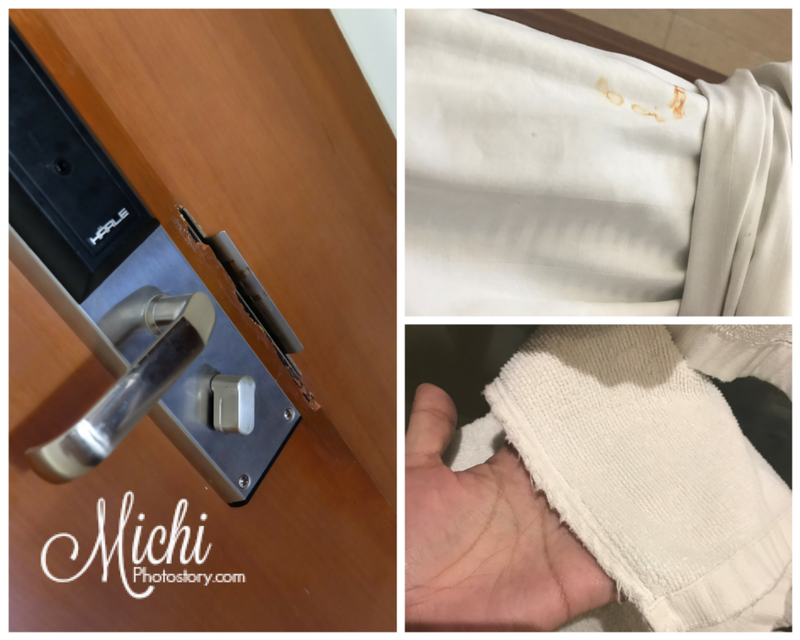 They need to change their towels na rin, sobrang luma na and even the beach towels have small holes. The bedsheets and pillow case looks old na rin, nangungutim na and may stain din. 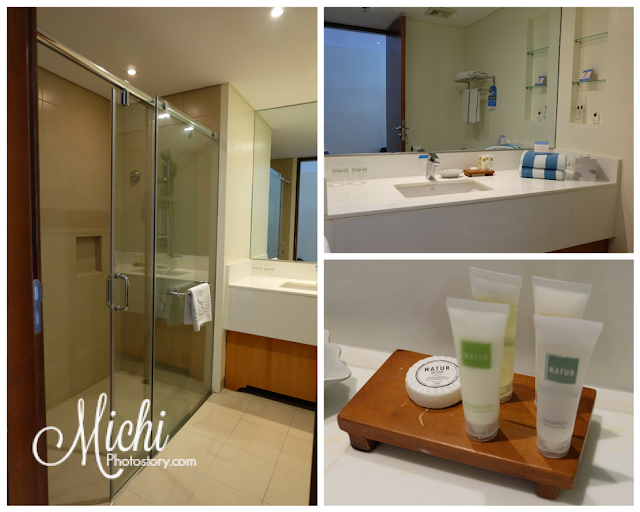 If I will consider the rate of the room, nakakadisappoint yung towels and bedsheets. There is free wifi but I don’t know why I need to always reconnect. Sometimes nag-eerror pa sa paglogin even I typed the correct password. 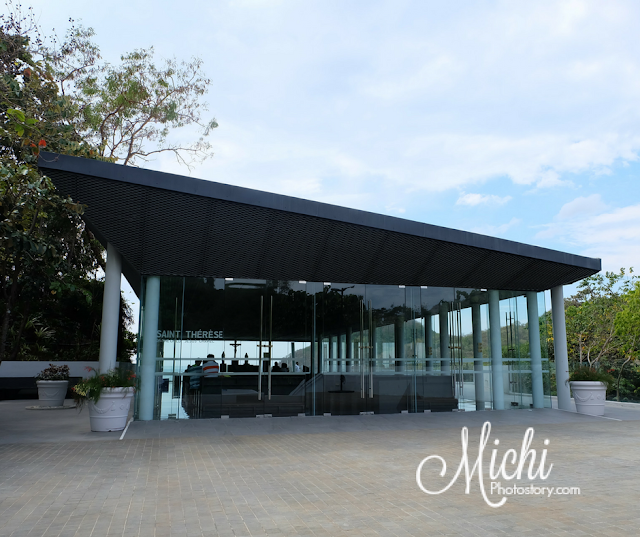 On our way to the resort, there are only few restaurants that I’ve seen so if you stay in Pico Sands Hotel, you have no choice but to eat at their restaurant because cooking and bringing of foods are not allowed. But don’t worry, foods and drinks are not that expensive but don’t expect fastfood rate, walang value meal price dun. They have several restaurants inside the resort so you won’t have any problem. You can check my food review here. Pico de Loro Beach and Country Club is not an affordable resort but if you have an extra budget, I can suggest this because there are so many things that you can do inside the resort, actually, one night stay is not enough to enjoy the different activities. 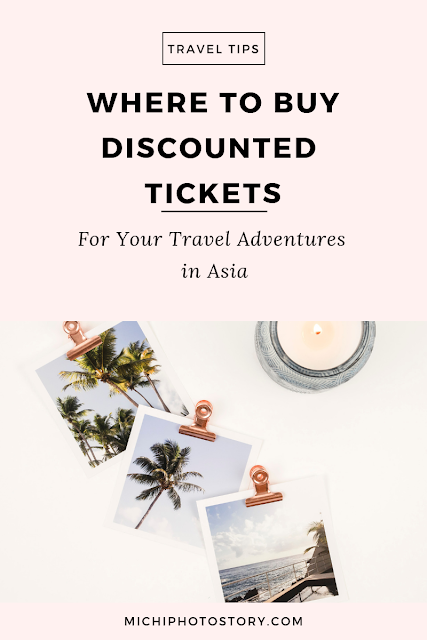 Aside from the confirmation letter, we also received a Map, Spa and Sports and Recreation Rates (Weekday and Weekend) so I already have an idea on their FREE and PAID activities prior to our trip. As I’ve said, the place is big but don’t worry because there are free shuttles that you can ride, if you want to explore the area. 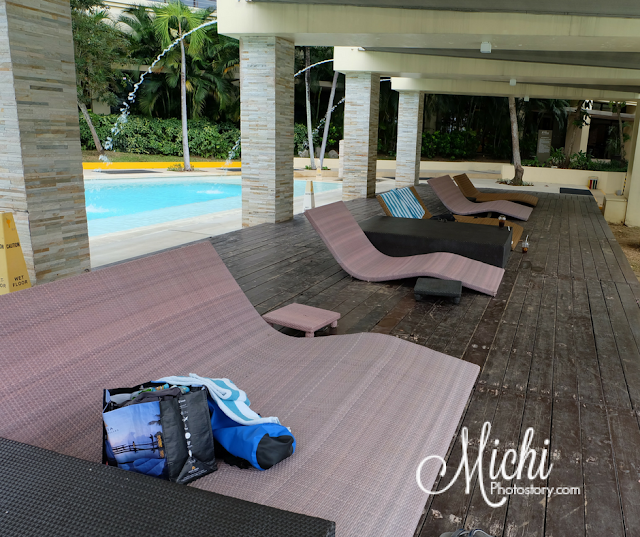 The pool is a few minutes away from the hotel, mukhang nag-check-out na mga guests because I’ve only seen few people at the pool. They have pool for toddlers, kids and adults. Proper swimming is required and they are very strict on that, madami din ko nakita na pinagsabihan na alisin ang cover-up nila. There are lifeguards around the pool area. On our first day, we rode the shuttle so we can check the beach but we found out na pwede naman pala lakarin. Though it was a long walk pero morning exercise na rin namin, we did this after we ate breakfast, from lagoon we walked to the beach. Since this is a cove, the beach are very peaceful so hindi ka matatakot na matangay ng alon. Same sa Canyon Cove Resort which is also located in Nasugbu Batangas. 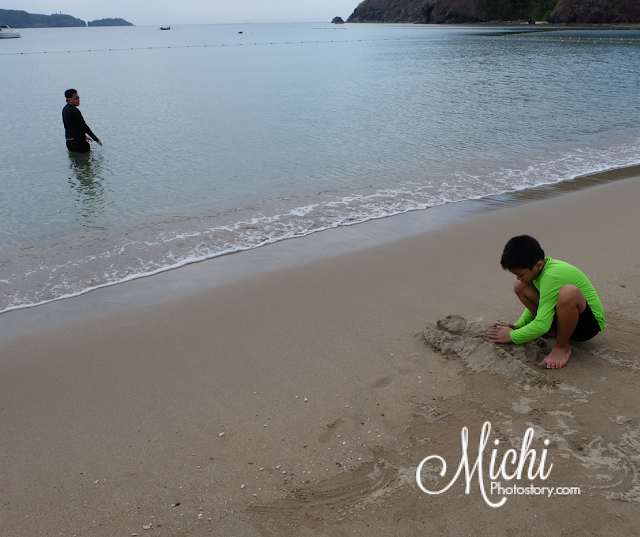 It is nice to try some beach activities like kayak and paddle board. 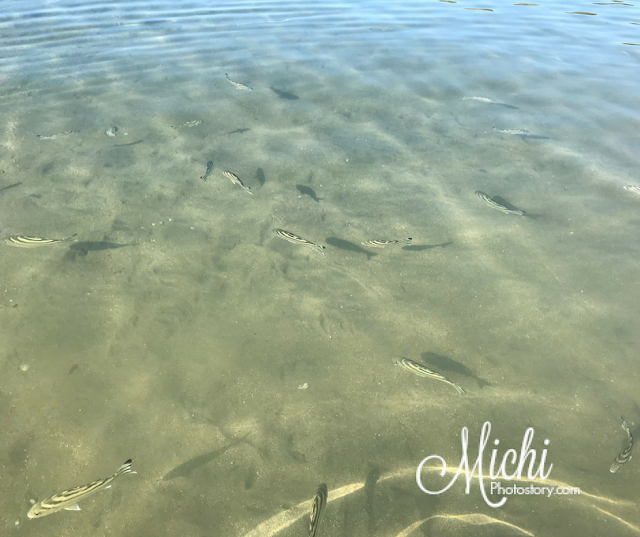 What I like in their beach is you can really see the fishes, you don’t need to snorkel, kitang-kita siya kahit knee-deep lang yung tubig. What I don’t like is, may jellyfish so be careful. My husband's foot was stung but no redness or rashes naman. Paid: Banana boat, Jet Ski, Kayak, Paddle Board, Skim Board, Snorkeling, Water Taxi, Windsurfing, Aquabike and Fishing. Prior going to the beach, we dropped by at the chapel. Ride the shuttle kasi nakakahingal pag nilakad. At the chapel, you have a nice view of Pico De Loro Cove. They have lagoon so it is nice to explore this during sunrise or sunset. How I wish pwede magboating. You can also feed the koi fish here for a fee. 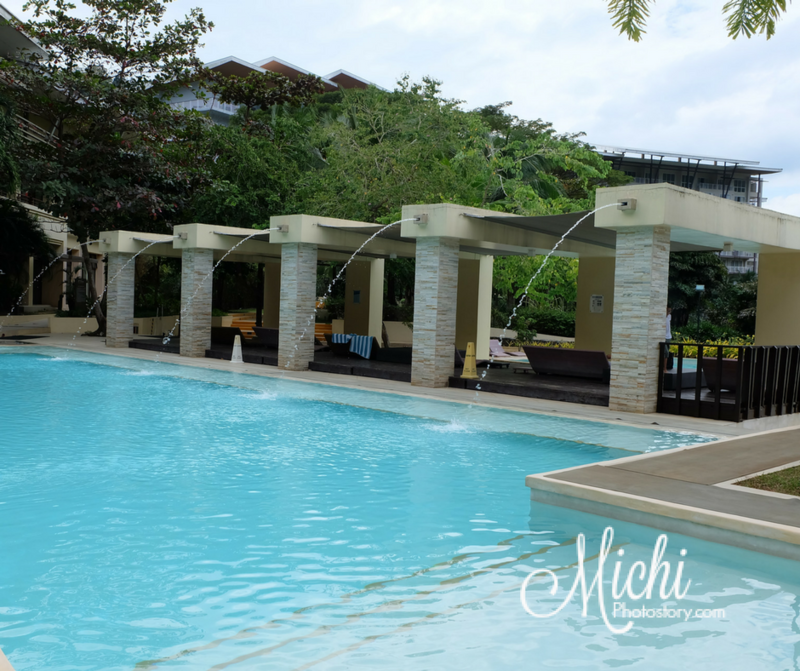 Aside from the beach and pool, you can also visit the Country Club where you can play indoor activities such as badminton, billiards, dart, bowling, basketball, squash, table tennis, and tennis. My son wanted to play bowling but I forgot to bring socks, namamahalan ko sa socks nila kaya I declined. Lesson learned: Always bring socks kahit sa resort pa ang punta. If you have toddlers in tow, don’t worry because there is a kids playroom. We haven’t tried this because it is only for children who are 7 years old and below. Children and guardian must wear socks. If you love to sing, they have a music room where you can rent per hour. Good for 4 persons (P510) and 6 persons (P760). For kids who like to play, you can play video games for a fee, P210 per hour for non-members. I also saw board table near the kid's playroom but there is no staff na nagbabantay so we don't know where to borrow the board game. You have free access to the gym if you are members or guests of Pico Sands Hotel. We haven’t tried this because we don’t have a gym attire so walking exercise lang kami. Hmm, kelan ba ko nag-gym? Hehehe! If you want to relax, book your treatment at Rain Spa. They have different packages from head to foot. 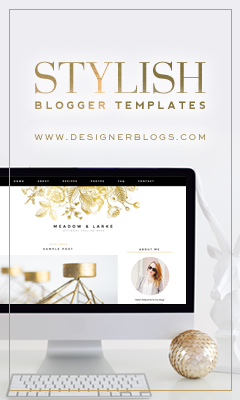 Price starts at P1000. 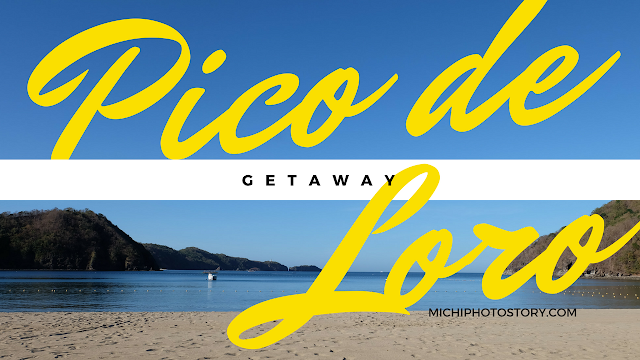 Pico de Loro offers different tours that you can avail, you can choose Mangrove Tour, Cove Tour or if you want to visit the Santelmo Private Beach. Since this is near the mountain, there is also Hiking Tail that you can join, you can choose Santelmo Trail or Pico trail. They have bird watching and pony ride activity too. Actually, you can see a lot of birds there. I saw two couples nga na panay pictures sa mga birds. Birds are everywhere, maski ducks marami sa lagoon. We visited the resort on weekdays so there are activities that we haven’t tried so I guess mas okay magstay pag weekends. Last February these are their activities. I’ve read mixed reviews about this resort but based on our experience, we enjoyed our Valentine getaway. We liked the place because there are so many things that you can do, parang SM, “we’ve got it all for you”. Service is also good, staffs are very approachable, they always greet and smile whenever they see us. My husband even wanted to go back kasi malapit lang. 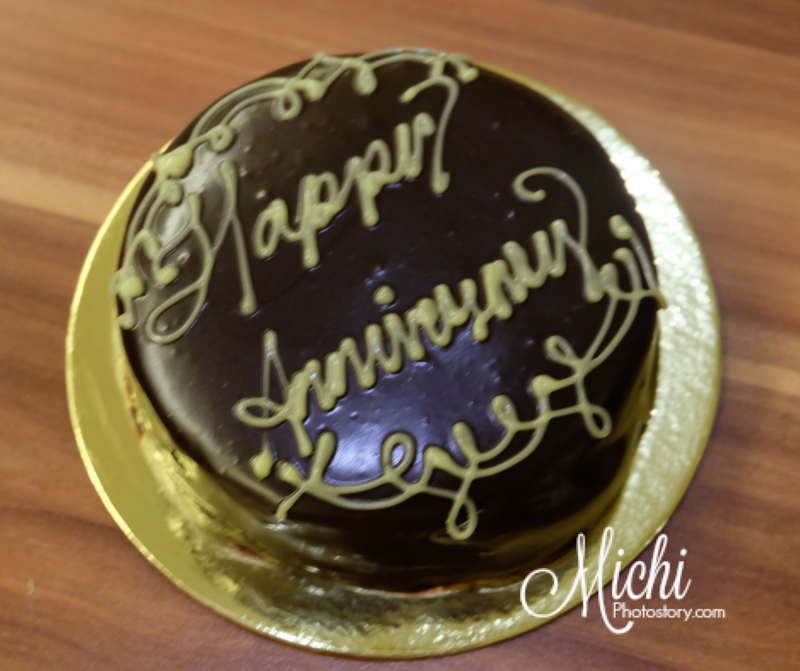 They even gave us a complimentary cake for our anniversary celebration. Thank you! 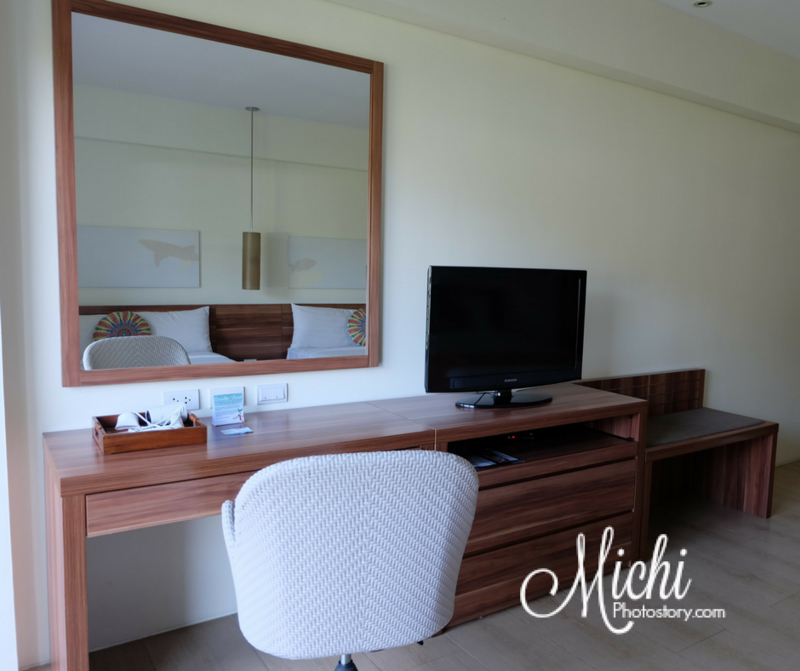 If you have SM Advantage or BDO Rewards, I think they offer discounts if you stay in Taal Vista Hotel or Pico Sands Hotel, subscribe to their email for promo update. Kahit ako madidisappoint din jan sa pinto at mga towels. Sikat na lugar kasi kaya ineexpect mong exceptional talaga sya. 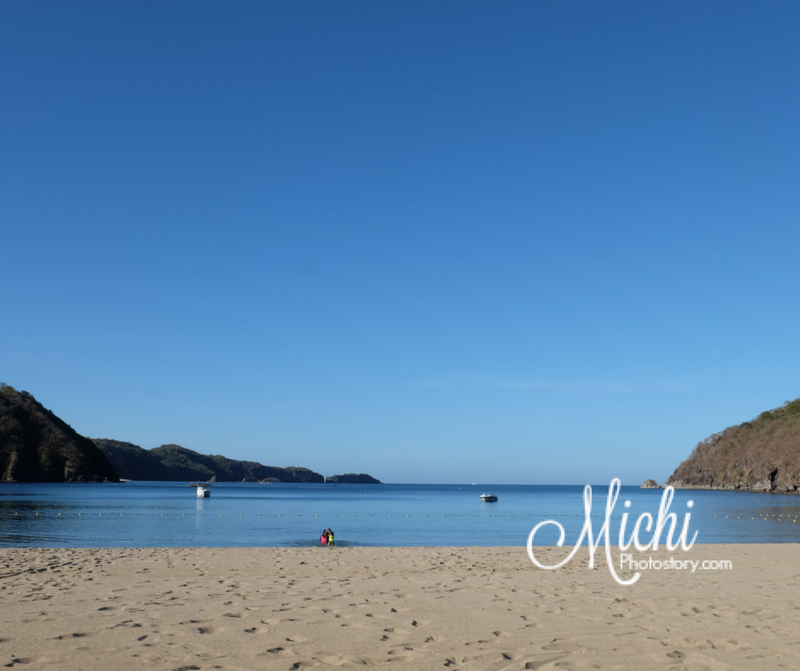 Naririnig ko lang tong Pico de Loro, di pa kami nakakapunta dito. At kasama sa narinig ko na medyo mahalya nga daw ang presyo. lol. True, I was expecting na okay ang gamit kaso mas okay pa towels namin sa bahay. hehehe! Matagal ko nang gusto mag try mag vacation dyan coz mukha ngang madaming pwedeng gawin. Important kasi sa amin yon na may variety ang activities coz our kids' ages range from 18 months to 16 years old. Hope we can take our family there soon! 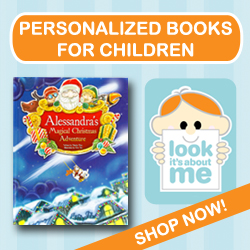 This is perfect for family because they have activities for all ages. I feel you, the ginataang seafood that we ordered, 2 pcs of shrimp and 3 pieces of squid lang laman, P430++ lol. Yes, the place is relaxing because of the mountains so it is really a nice getaway. Ay Oo nga! Forced to buy even when you're not up to spending that much. But are there restos and services nearby? May option ba? Pero mahal pa rin!